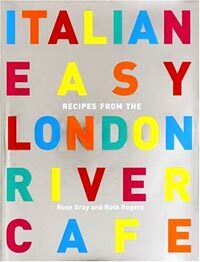 When first published, The River Cafe Cookbook, by chefs Rose Gray and Ruth Rogers, was a revelation to home cooks. Here was simple yet sophisticated Italian food pared down to its most basic and delicious form. 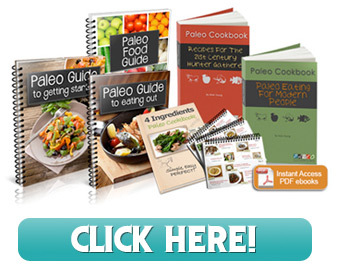 Home cooks never knew simple could be this good before. The bold and colorful design and photographs were a celebration, there isn’t a dish you do not feel inspired to make. A fine tradition continues In Italian Easy. Gray and Rogers get to the essence of what makes a dish mouthwatering and satisfying; simple, fresh and bold flavors. Get the freshest ingredients you can, don’t overly muck about with it, and the results will be more than satisfying. Each of the Tuscan inspired dishes require only a minimal of ingredients, and even less fuss for some truly inspired and enjoyable dining every night. The layout, design, photography, and colors are as fresh and friendly as ever.